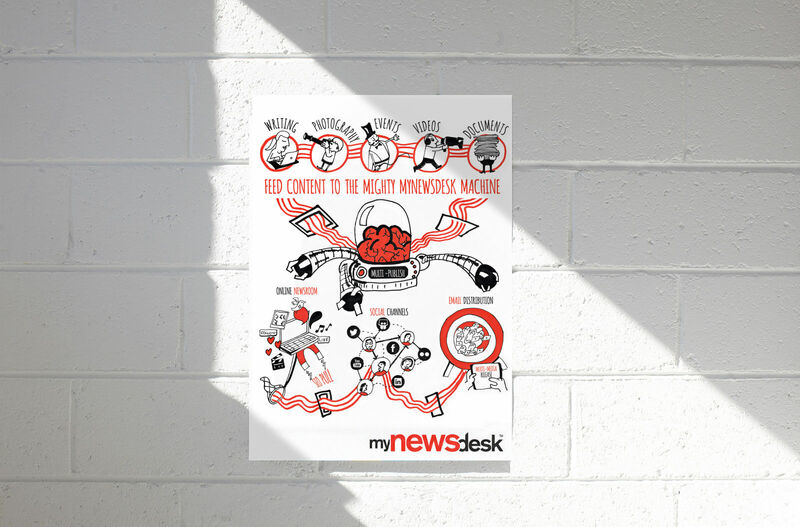 Mynewsdesk is an all-in-one brand newsroom and multimedia public relations platform. Founded in 2003, it is a leading pioneer in the market. 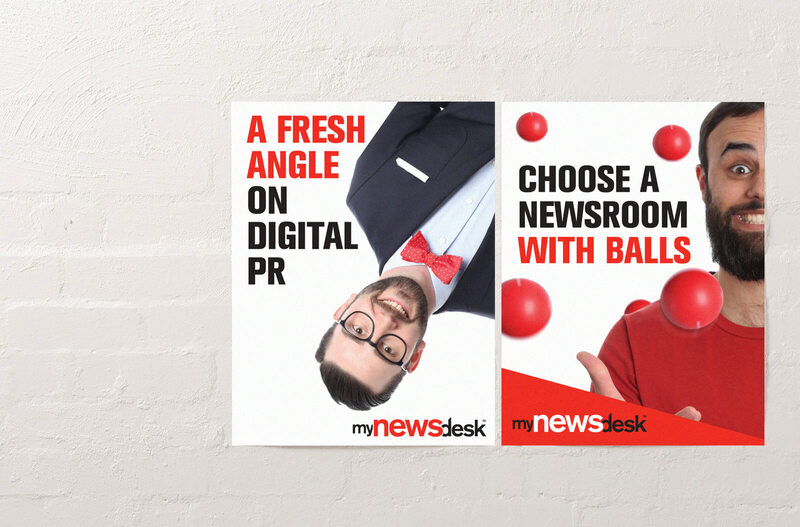 With a Stockholm HQ and offices all across Europe, Mynewsdesk felt their branding and communications had become diluted and would benefit from a refresh. I was briefed to build on the strongest aspects of their existing brand (including a red gimp company mascot!) and develop a single, focused, distinctive style. 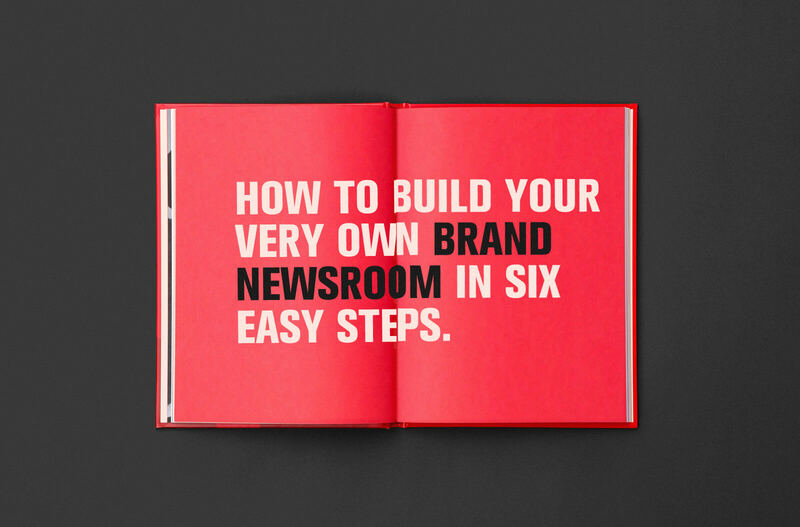 This process was to develop organically during the design of several elements, including the Global Newsroom Report, the Guardian Changing Media Summit, presentations, infographics and a variety of print and online ads. 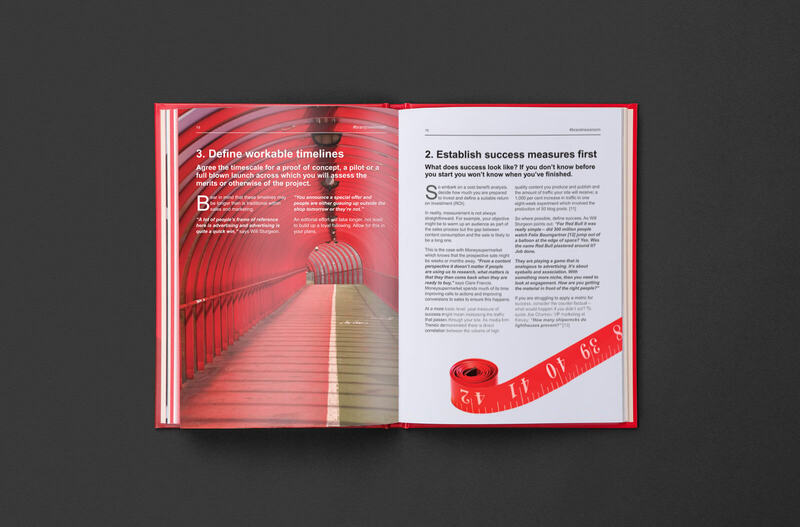 Design of a report written by digital media consultant Jon Bernstein, formerly of New Statesman and Channel 4 News. The original colour palette included various shades of red and a complementary secondary palette. As a result of the branding refocus this was simplified to leave a single, distinctive red to be used across all communications. Photography further reinforced the use of red and built on the playful, irreverent tone of voice. 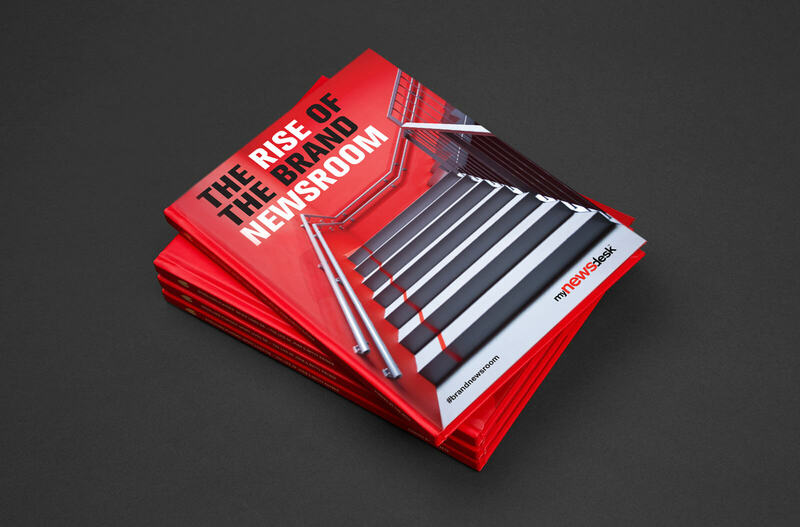 The Mynewsdesk identity became sharper, more easily identifiable and helped visually unify the organisation. 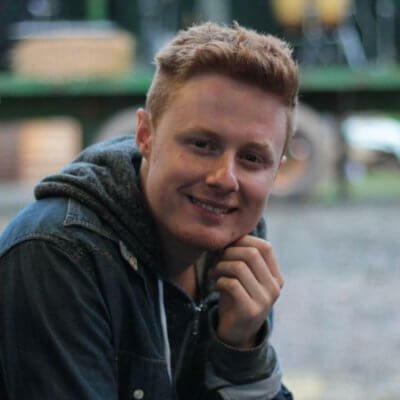 "David is a very talented, reliable and personable designer to work with. He always comes with good ideas, a fresh angle on design concepts and never fails to deliver. We've used David for numerous print and web creatives, but my favourite time working with him was at one of our brand workshops where he stepped up to direct a conceptual photoshoot. David is a decent guy and fun to work with. Be sure to try him out."